Suprateek Sarker is currently a Rolls-Royce Commonwealth Commerce Professor (Information Technology) at the McIntire School of the University if Virginia. He has in the past served as Visiting Distinguished Professor at Aalto University (Helsinki, Finland); as part-time University of London Chair of Technology & Information Management at Royal Holloway (U.K.); as Microsoft Chair at Copenhagen Business School (Denmark), and as Philip Kays Distinguished Professor at Washington State University (U.S.). Further, he has had a number of short-term visiting appointments around the world, in institutions such as University of Mannheim, University of Kassel (Germany), National Cheng Kung University (Taiwan), National Economics University (Vietnam), Cesar Ritz University Center (Switzerland), University of Oulu, Helsinki School of Economics (Finland), University of New South Wales, and University of Sydney (Australia) . He has also served as doctoral dissertation examiner for scholars in Asia, Australia, New Zealand, Europe, and South Africa. He has published articles, primarily based on qualitative research, in numerous leading academic journals, including MIS Quarterly; Information Systems Research; Journal of the AIS; and Journal of the MIS. 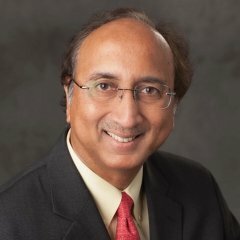 Currently editor-in-chief of Journal of the AIS, Sarker also serves on the editorial boards of Journal of the MIS; IEEE Transactions on Engineering Management; and IT & People, is a former editor-in-chief of Journal of Information Technology Case and Application Research, and a former senior editor of MIS Quarterly and Decision Sciences. In 2006, he was a co-recipient of the Stafford Beer Medal from the Operational Research Society (U.K.) for work on virtual teamwork published in European Journal of Information Systems. Sarker has also earned teaching awards at both the undergraduate and graduate levels, as well external grants from organizations including the National Science Foundation (NSF). In August 2016, the University of Jyväskylä (Finland) conferred an honorary doctorate on Suprateek, and in December 2017, he was named a Fellow of the Association for Information Systems (AIS). In April 2018, Suprateek was named Distinguished Alumnus of Operations, Business Analytics, and Information Systems Department, University of Cincinnati, where he completed his Ph.D. studies in 1997. 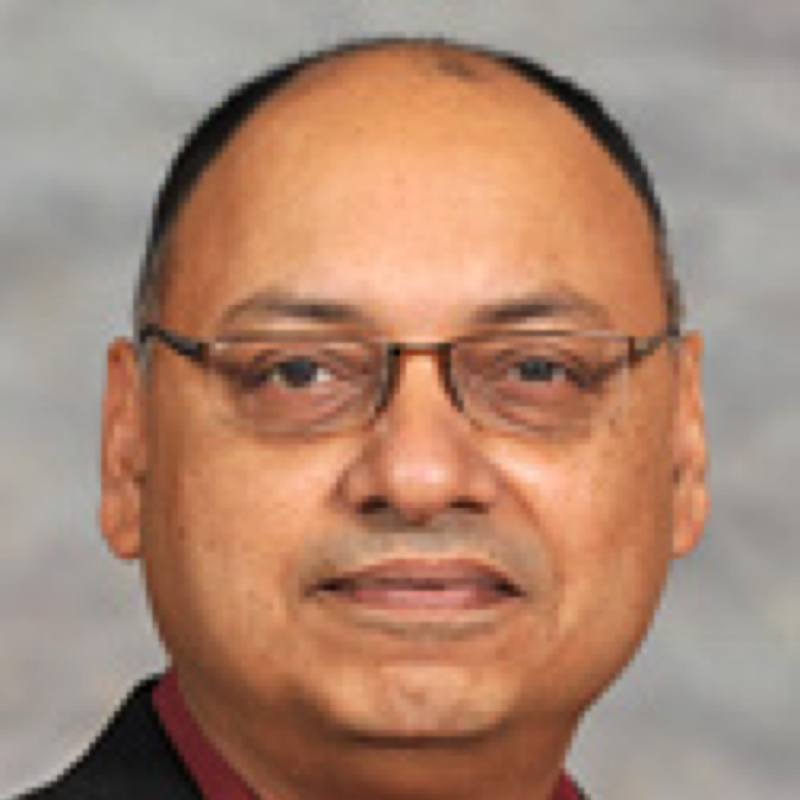 Vallabh Sambamurthy (Ph.D., University of Minnesota, 1989) is the Eli Broad Professor and Associate Dean of Outreach and Engagement. He was the Chair of the Department of Accounting and Information Systems between 2012-17. He has previously served at the business schools at The University of Maryland and The Florida State University. He was associated with the successful launch of the top-10 MS program in Business Analytics at the Broad College. He is a leading global expert on how firms compete in the digital economy. His work has been funded by the National Science Foundation, Financial Executives Research Foundation, and the Advanced Practices Council (APC). He has published his research in top journals such as the Management Science, Information Systems Research, MIS Quarterly, Organization Science, and the IEEE Transactions on Engineering Management. He has served on the editorial boards of numerous journals, including MIS Quarterly, Information Systems Research, IEEE Transactions on Engineering Management, and Management. He was the Editor-in-Chief of Information Systems Research for a six year period during 2005-10. In recognition of the impacts of his scholarly work and teaching he was selected as Distinguished Fellow of the Information Systems Society at INFORMS (2011), Fellow of the Association of Information Systems (2009), and the Distinguished Alumnus of the National Institute of Technology (Tiruchirapalli, India). He has also been awarded the John D. and Dortha J. Withrow Endowed Teacher Scholar Award by the Broad College and the Excellence in Research awards by the Accounting and Information Systems Department. Recently, he received the William Beal Distinguished Faculty Award, the highest honor accorded by Michigan State University in 2014.